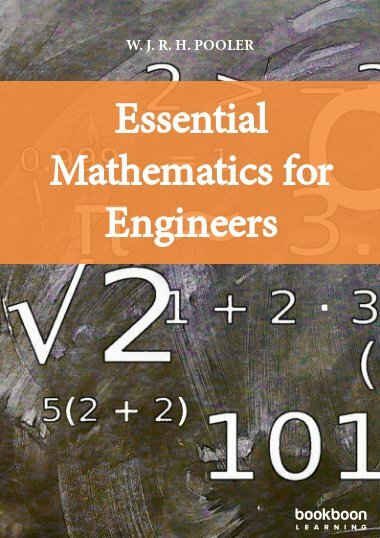 Essential Engineering Mathematics is one of the great eBooks available to download. 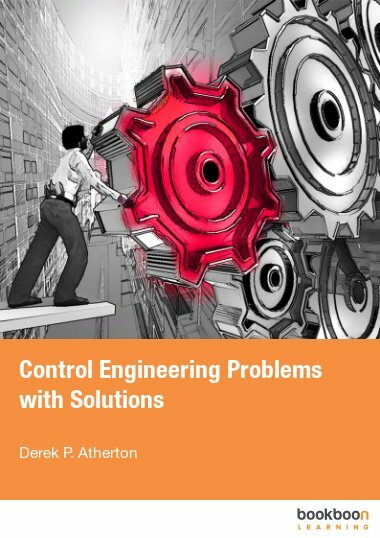 This textbook covers topics such as functions, single variable calculus, multivariate calculus, differential equations and complex functions. The necessary linear algebra for multivariate calculus is also outlined. 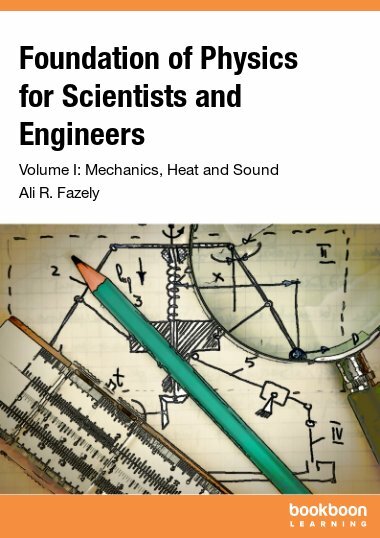 More advanced topics which have been omitted, but which you will certainly come across, are partial differential equations, Fourier transforms and Laplace transforms. 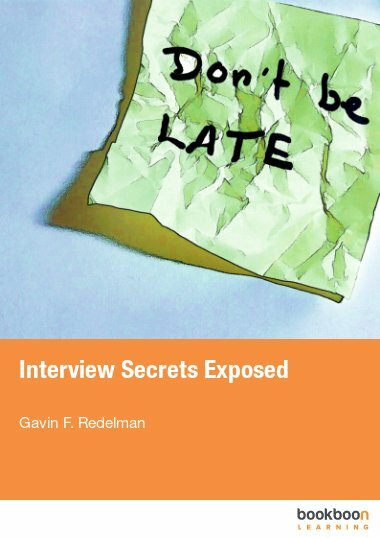 This book is partly based on lectures I gave at NUI Galway and Trinity College Dublin between 1998 and 2000. 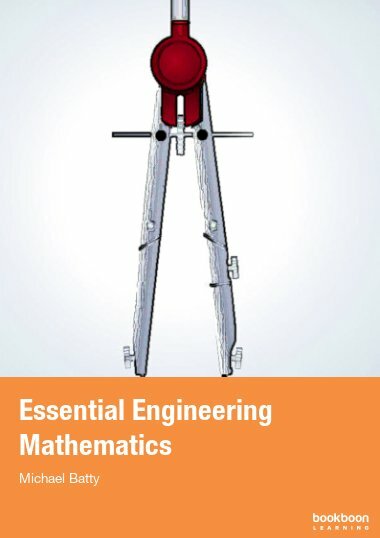 It is by no means a comprehensive guide to all the mathematics an engineer might encounter during the course of his or her degree. The aim is more to highlight and explain some areas commonly found difficult, such as calculus, and to ease the transition from school level to university level mathematics, where sometimes the subject matter is similar, but the emphasis is usually different. The early sections on functions and single variable calculus are in this spirit. The later sections on multivariate calculus, differential equations and complex functions are more typically found on a first or second year undergraduate course, depending upon the university. The necessary linear algebra for multivariate calculus is also outlined. More advanced topics which have been omitted, but which you will certainly come across, are partial differential equations, Fourier transforms and Laplace transforms. This short text aims to be somewhere first to look to refresh your algebraic techniques and remind you of some of the principles behind them. 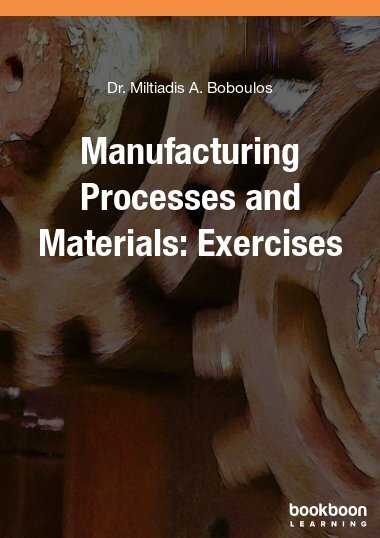 I have had to omit many topics and it is unlikely that it will cover everything in your course. I have tried to make it as clean and uncomplicated as possible. 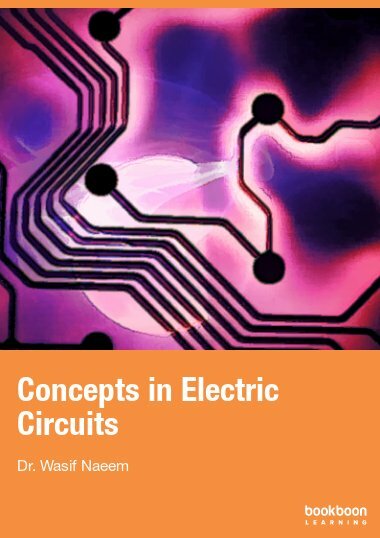 This book sufficient knowledge for the learning aspects.Easy methods have been adopted for every conceptual theories.